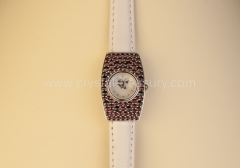 Our garnet watches can make a really unique, special gift. 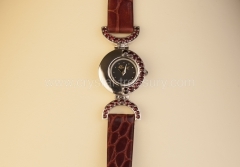 Our garnet watches are just stunning. See for yourself.